With the fair amount of leaks and updates about Samsung’s Galaxy S6, HTC Hima (One M9) and the Sony Xperia Z4, we have a good idea of what to expect from almost all the major flagships next year. One device missing from the mix however is LG’s successor for the G3, which has seen virtually no information posted about its specifications or existence. Well, that’s about to change today as we have finally received some new information about what to expect from LG next year, in the form of the LG G4. 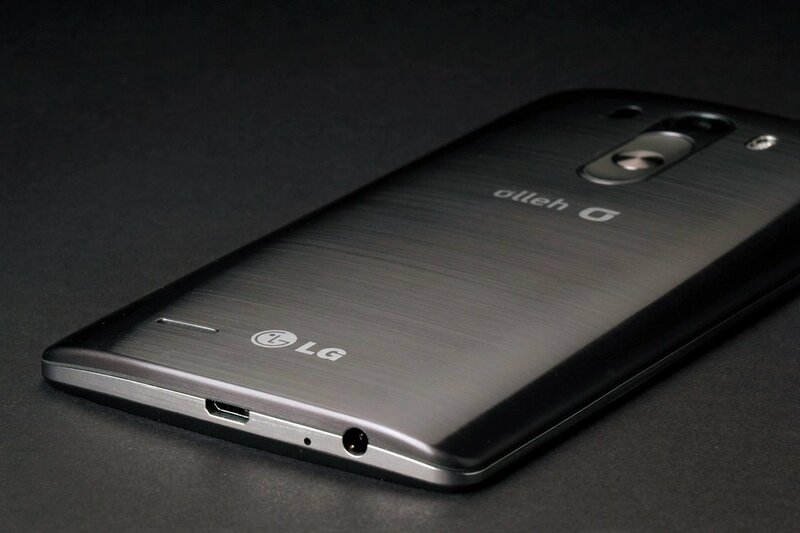 LG G4 Coming With 5.3 Inch Screen Size And The Snapdragon 810 On Board. With the LG G4, the company is looking to target Apple’s iPhone 6 Plus and Samsung’s Galaxy Note 4 launched earlier this year. By the timing of its launch and the specifications rumored for the LG G4, the company does have solid potential to pose a serious threat to both Apple and Samsung in the phablet market. The LG G4 is expected to come with its own G-Pen on board that will offer data storage and wireless transfer of information. The LG G3 also comes with a stylus on board but that is limited in its functionality. As far as the specifications rumored for the device go, the LG G4 can be expected to come equipped with all the specifications expected of a flagship device. The LG G4 is being said to come with the octa-core Snapdragon 810, which will be powering nearly all major Android flagships next year. This will be combined with a 5.3 inch screen with a resolution of 2560 x 1440. The Snapdragon 810 will be supported by 4 GB of RAM and the LG G4 will come with 32 and 64 GB of native storage on board. Rear camera for the device is expected to have a resolution of 20.7 megapixels and the G4 will be coming with Android 5.0 Lollipop on board. All of this will be powered by a 3500mAh battery with capacity expansion through microSD supported. Sounds good. We’ll keep you updated.